Elevate your eveningwear with a lavish mesh clutch crowned by a crystal-encrusted clasp and a short, drop-in chain strap. 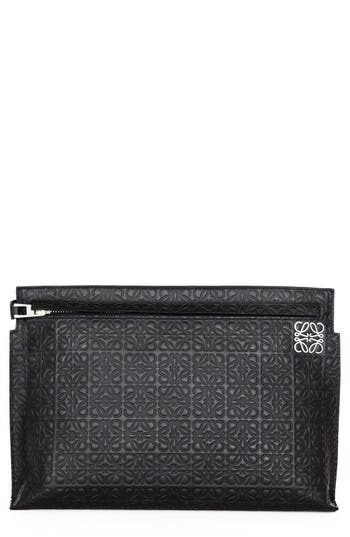 Style Name: Whiting & Davis Crystal Frame Clutch. Style Number: 18540. Available in stores. 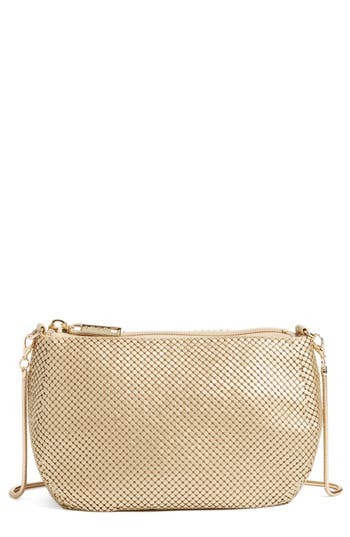 A compact mesh pouch sparkles on a slim crossbody chain that easily converts to a short shoulder strap for styling versatility. Style Name: Whiting & Davis Clutch. Style Number: 933010. Available in stores. 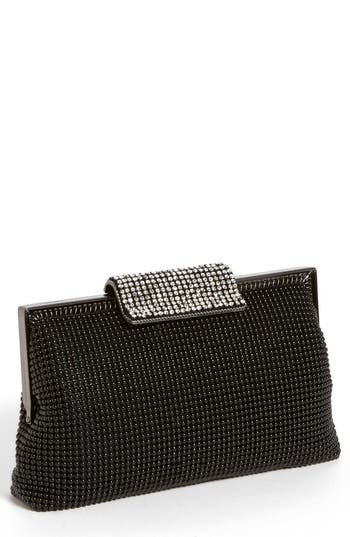 Faceted crystals form glittering chevrons across a metal mesh clutch with a magnetic-flap closure. A delicate drop-in chain strap provides a convenient carrying option. Style Name: Whiting & Davis 'Crystal Chevron' Flap Clutch. Style Number: 530036. Available in stores. 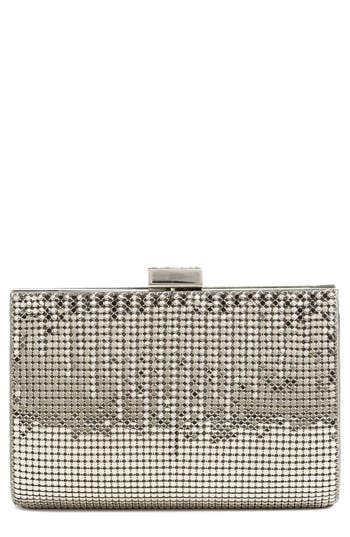 Elevate your eveningwear with a lavish, metal-mesh clutch that adds instant pizzazz to any ensemble. 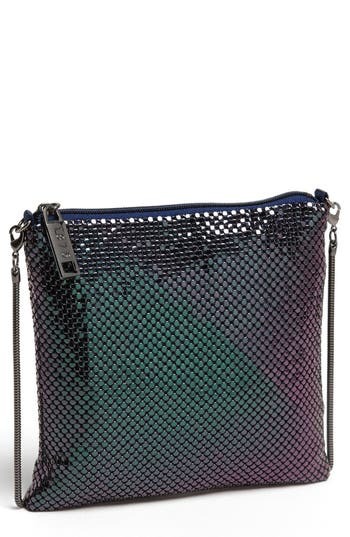 Style Name: Whiting & Davis 'Pyramid' Mesh Clutch. Style Number: 989016. Available in stores. 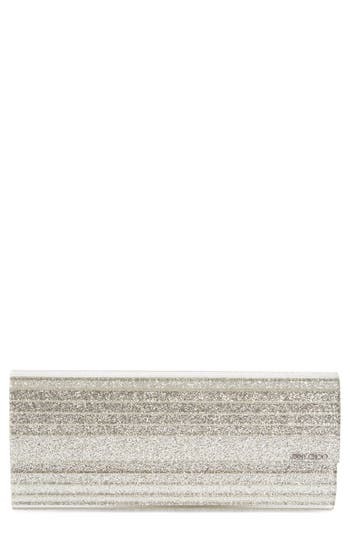 An arresting clutch is fashioned from glossy acrylic infused with gorgeous glitter. An optional, slinky box-link chain strap complements the glamorous look. 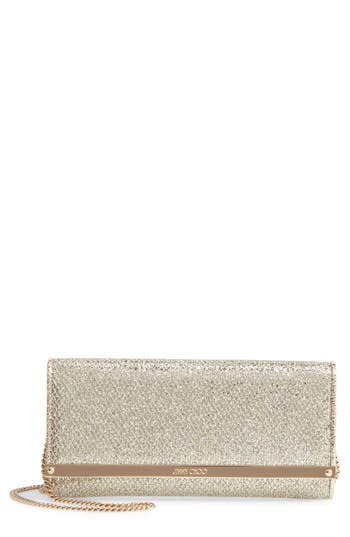 Style Name: Jimmy Choo 'sweetie' Clutch. Style Number: 537679. Available in stores. An arresting clutch is fashioned from glossy acrylic for an ultramodern aesthetic. A slinky box-link chain strap adds a convenient carrying option. 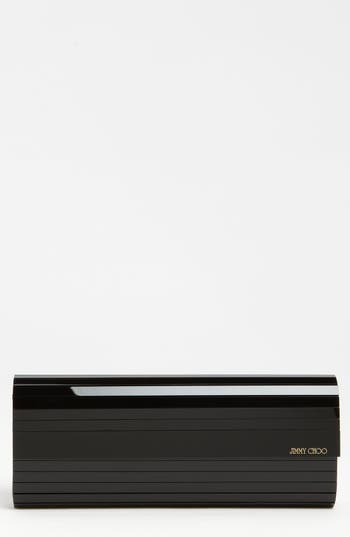 Style Name: Jimmy Choo 'sweetie' Acrylic Clutch. Style Number: 682435. Available in stores. A crystal-embellished kiss-lock clasp underscores the effortless glamour of a swanky mesh clutch suspended from a dainty drop-in chain strap. 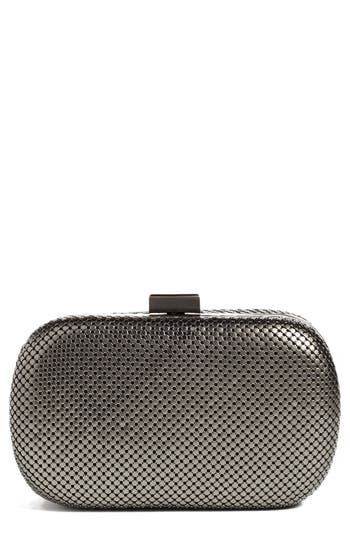 Style Name: Whiting & Davis Mesh Clutch. Style Number: 803333. Available in stores. Hearkening from the mid-19th century, when Enrique Loewe Roessberg founded the artisanal Spanish label, Loewe has a long and rich history of creating elevated carryalls and leather goods. Now-creative director J.W. Anderson serves up similarly exquisite designs that balance a modern feel with the company's heritage aesthetic. This streamlined pouch fulfills the brand's tradition of vintage-meets-contemporary design, with understated logo embossing adding abundant textural intrigue to the timeless look. Whether you carry it as a clutch or use it to organize your essentials, the style is sure to set you apart from the street-style crowd. 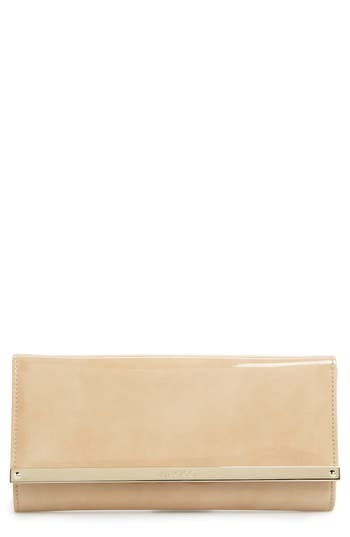 Style Name: Loewe Large Logo Embossed Calfskin Leather Pouch. Style Number: 1044782. Available in stores. 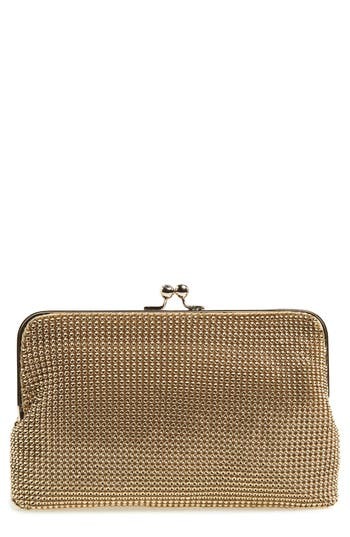 A gilt insignia polishes the front of this sleek, structured clutch that represents the epitome of fashionable elegance. 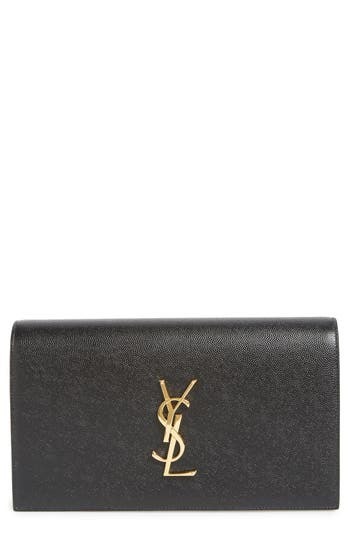 Style Name: Saint Laurent 'Monogram' Leather Clutch. Style Number: 5057046. Available in stores. 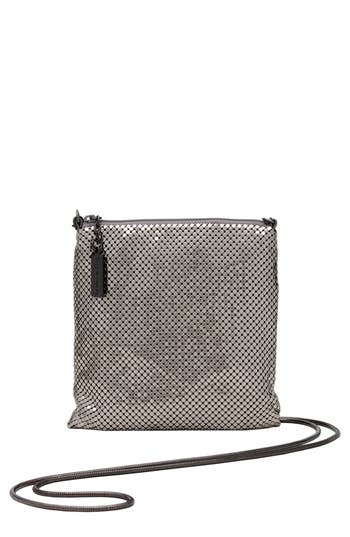 A lavish metallic-mesh pouch pairs an edgy matte finish with a delicate, optional snake chain that allows for effortless crossbody carry. 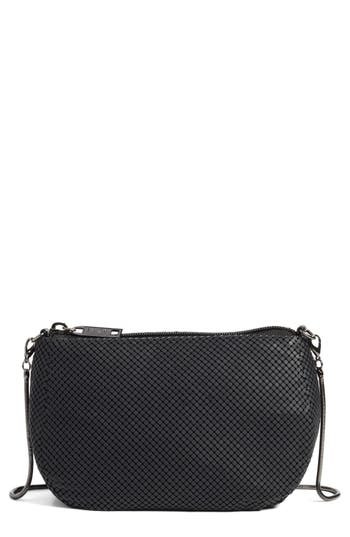 Style Name: Whiting & Davis 'Matte' Mesh Crossbody Bag. Style Number: 5191747. Available in stores. Elevate your eveningwear with a lavish mesh clutch crowned by a crystal-encrusted clasp and striped with glittering sparklers-an optional chain strap finishes the look with signature polish. 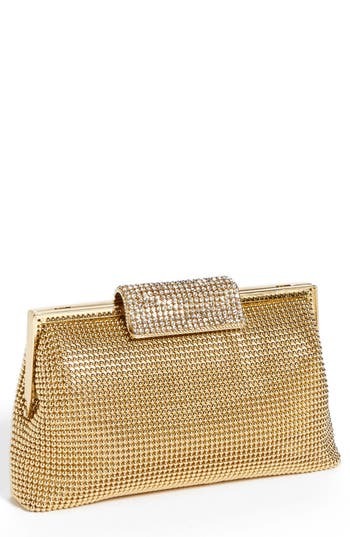 Style Name: Whiting & Davis 'Diamond Drips' Evening Clutch. Style Number: 5191750. Available in stores. A gleaming silvertone insignia polishes the front of a svelte, grained calfskin clutch that represents the epitome of fashionable elegance. 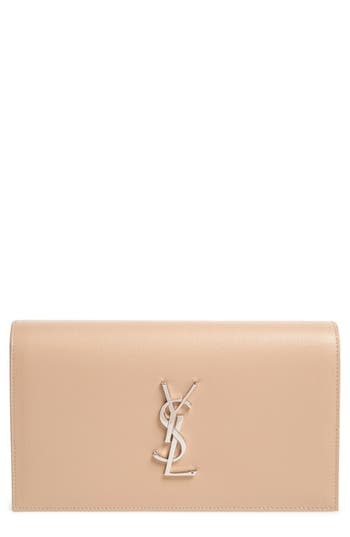 Style Name: Saint Laurent 'Monogram' Leather Clutch. Style Number: 5111012. Available in stores. Elevate your eveningwear with a lavish mesh clutch crowned with a crystal-encrusted clasp and a short, drop-in chain strap. 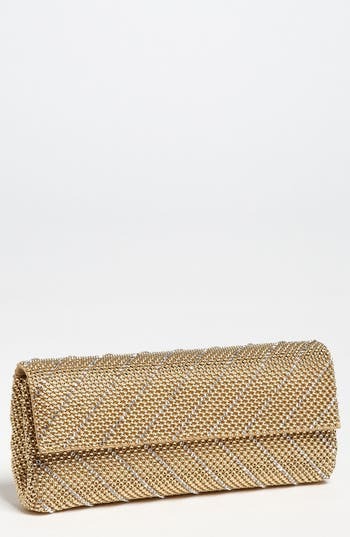 Style Name: Whiting & Davis 'Crystal' Mesh Clutch. Style Number: 581019 1. Available in stores. Elevate your eveningwear with a lavish mesh clutch crowned with a crystal-encrusted clasp and a short, drop-in chain strap. 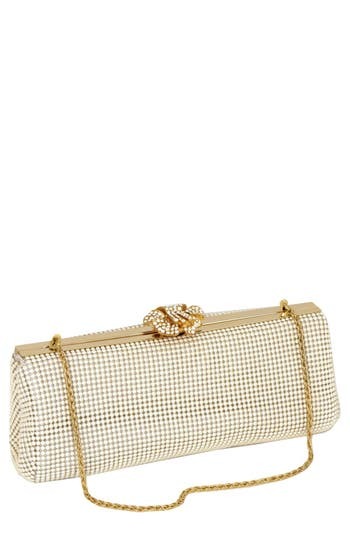 Style Name: Whiting & Davis 'Crystal' Mesh Clutch. Style Number: 581019. Available in stores. A crystal bloom kiss-lock clasp lends a flash of glamour to a swanky mesh clutch suspended by a drop-in chain strap. 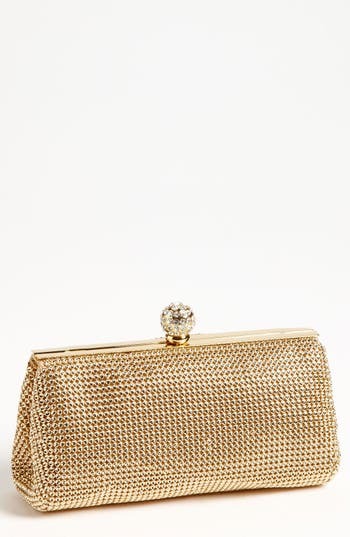 Style Name: Whiting & Davis 'Crystal Flower' Metal Mesh Clutch. Style Number: 5021220. Available in stores. 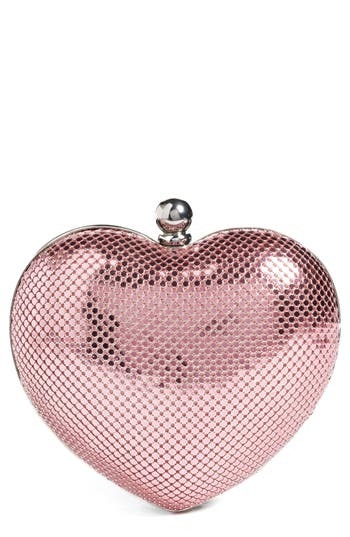 A striking silvertone sphere tops a compact, heart-shaped minaudiere covered in sparkling, baby-pink mesh. Style Name: Whiting & Davis 'Charity Heart' Minaudiere. Style Number: 5191746. Available in stores. 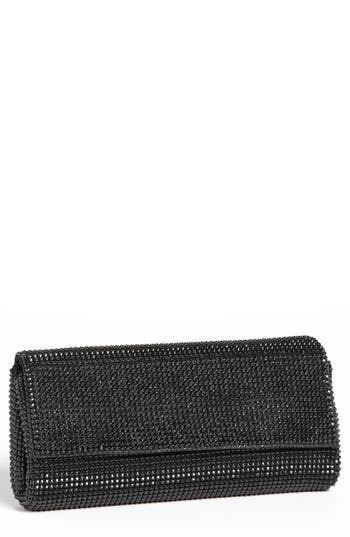 A compact mesh clutch in a structured silhouette sparkles on a slim snake-chain strap that allows for a hands-free carrying option. Style Name: Whiting & Davis Mesh Oval Minaudiere. Style Number: 5191748. Available in stores.